This is a reblog from my post at SageWoman Magazine’s blog channel on Witches and Pagans. Beltane is fast upon us – here in Suffolk, the hawthorn is in bloom already, and I have heard the first cuckoo of summer. The oak leaves are just coming out, and the beech and ash are lagging behind, sluggish after their long sleep. The garden is abloom, and the forest is filled with bluebells, their soft energy shimmering in the sunlight. It is, indeed, Beltane. Beltane is a pagan festival that relates to fertility and sexuality. It is a celebration of passion, of the fire within the blood and the rising sap within nature and in our own bodies. 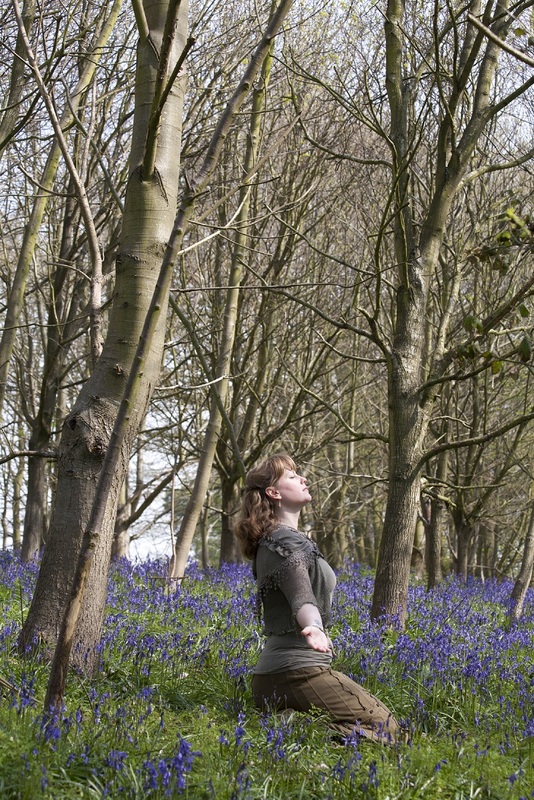 Yet for the single woman, what does Beltane mean to her? To the pagan without a partner, they can often feel left out during this holiday, this celebration of sexuality, where it is often depicted as the Goddess and God coming together to create new life. What of those women who have no significant other in their life at this time? Beltane can be celebrated by the singleton as much as with a partner. In Druidry, we take inspiration from the natural world around us, the gods and our ancestors. We know that we are all connected, therefore we can never truly be alone. We take this sense of connection and work with it in everything that we do. This entry was posted in Druidry, Re-blogs and tagged beltane, druid, festival, fire, pagan, wheel of th year, wicca. Bookmark the permalink.